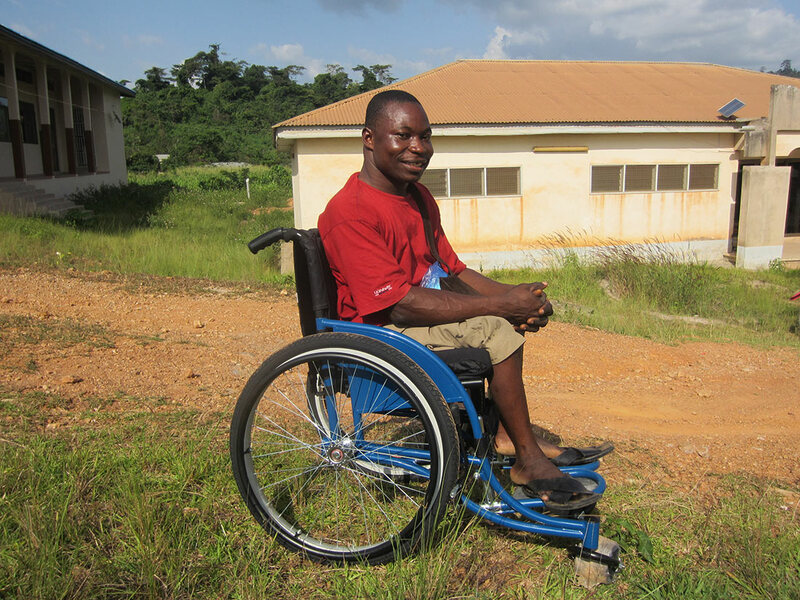 Disability in Ghana has a massive amount of stigma, with those born with disabilities often being labelled as ‘cursed’ or ‘posessed’ by evil spirits. As recently as 2013, a legislation was passed prohibiting the ritual killing of newborn babies born with disabilities, so-called ‘spirit children’. 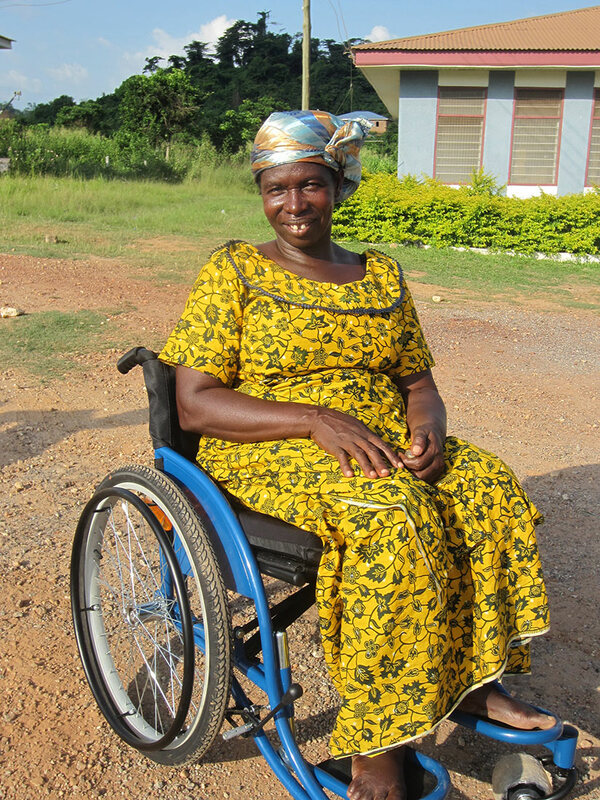 An estimated 5 million Ghanaians have disabilities (one-fifth of the total population); just under half of which are physical ones. 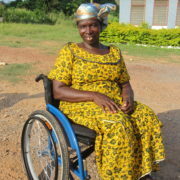 Wheelchairs mean that those with mobility disabilities can be more active and visible in their communities, raising awareness and understanding and reducing stigma.